We use the information you provide about yourself to provide membership services, including newsletters, monthly updates, press releases, and other e-mail announcements. The majority of the information is viewable only by the NFALA board and staff and the database administrator. We restrict access to your personal data to the database administrator and those NFALA board and staff members who need to know that information to provide benefits or services to you. However, our database has a feature that allows our members to specifically opt-in to having their profile searched. 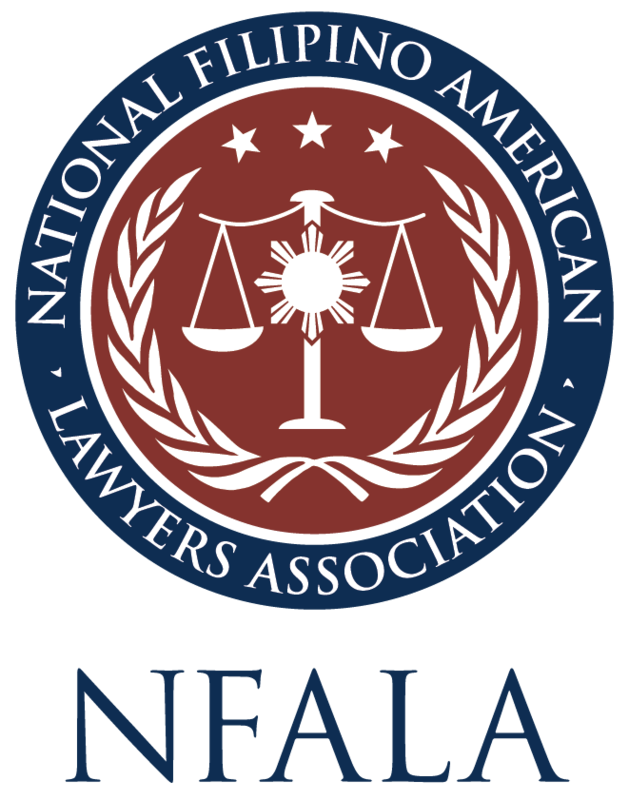 Any other registered member may log into the NFALA website and search for those specific members by location, specialty, etc. NFALA does not knowingly collect any information from children. To prevent unauthorized access, maintain data accuracy, and ensure the correct use of information, we, along with our database administrator Wild Apricot, have put in place appropriate physical, electronic, and managerial procedures to safeguard and secure the information we collect online. To review Wild Apricot’s data security practices, please visit wildapricot.com/security-policy-overview. You can access your member profile at the NFALA website by using your assigned username and password. While logged in, you may review or modify all parts of your member profile data. We use this procedure to better safeguard your information. Should you have other questions or concerns about these privacy policies, please send us an email at info@nfala.com.